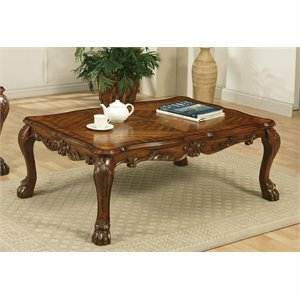 Coffee tables are the perfect finishing touch for every conversation area. 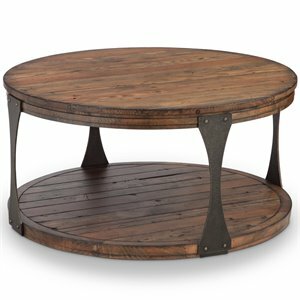 Of course they can do more than just hold your coffee mug. 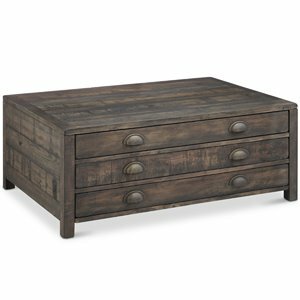 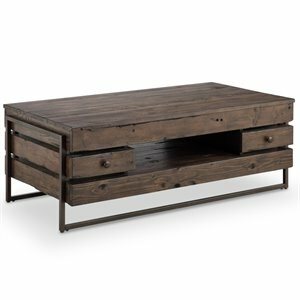 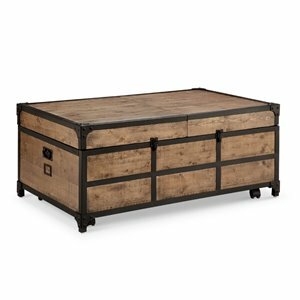 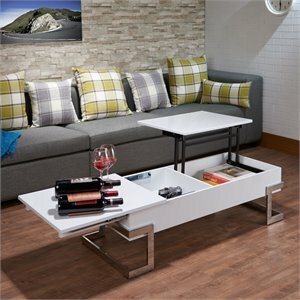 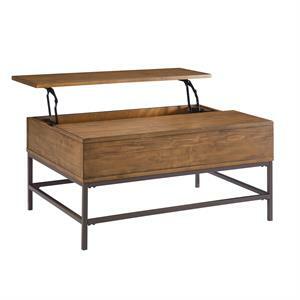 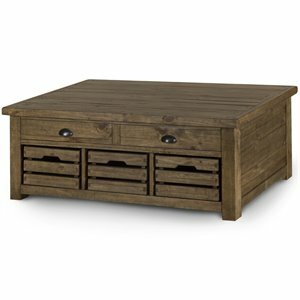 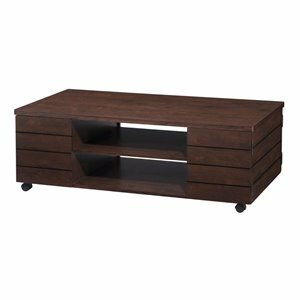 Many coffee table designs today incorporate storage through shelves or drawers. 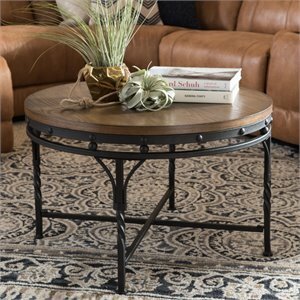 The coffee table naturally becomes a focal point of your home so why not use it as an opportunity to show off your design style? 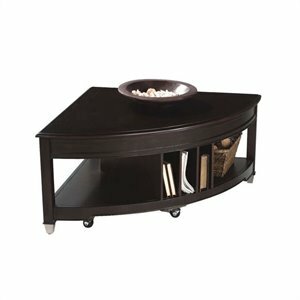 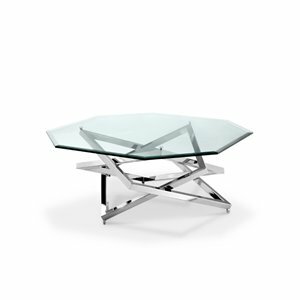 From country to traditional to contemporary coffee tables, Cymax has great options for every budget. 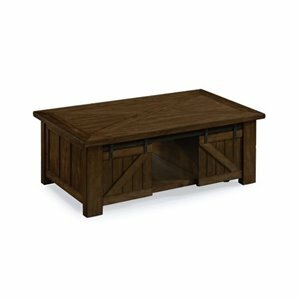 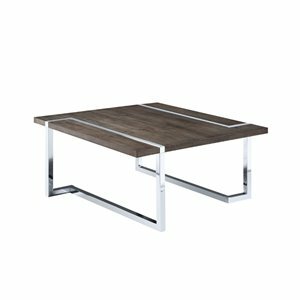 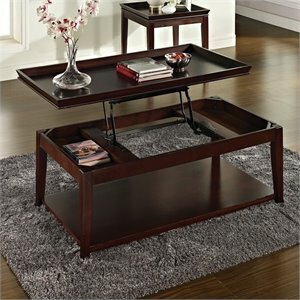 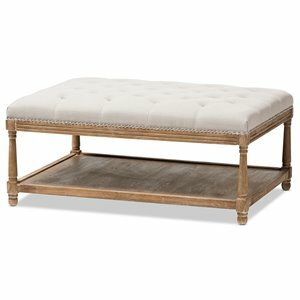 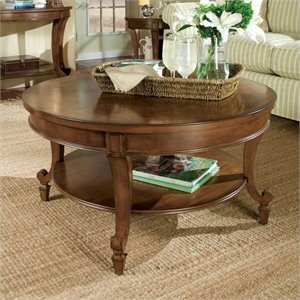 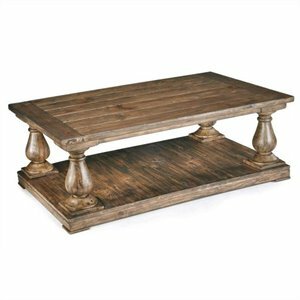 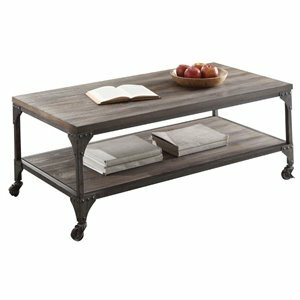 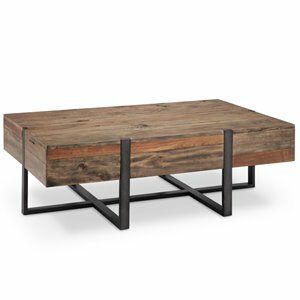 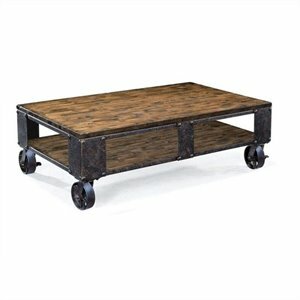 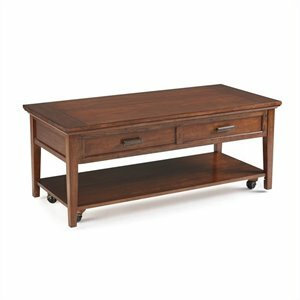 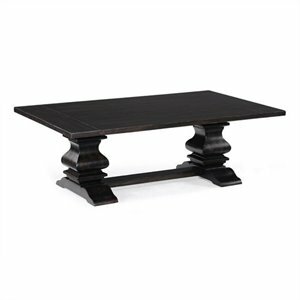 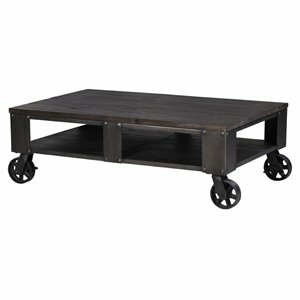 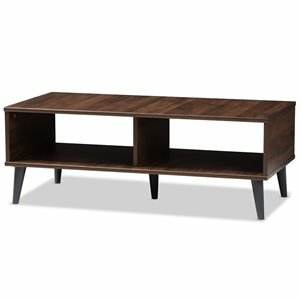 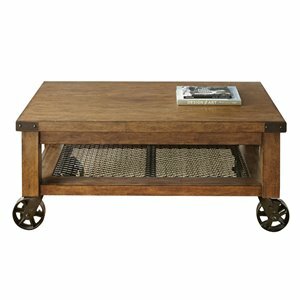 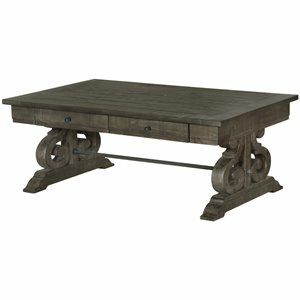 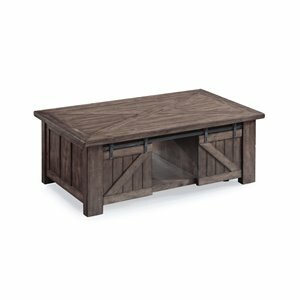 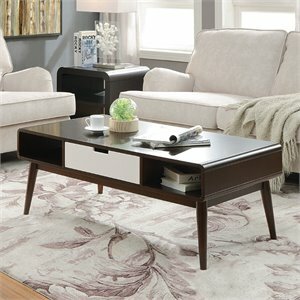 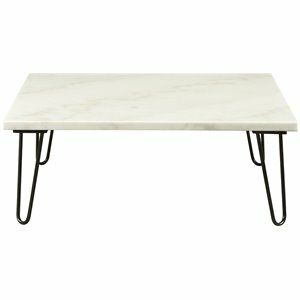 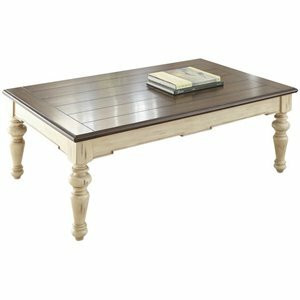 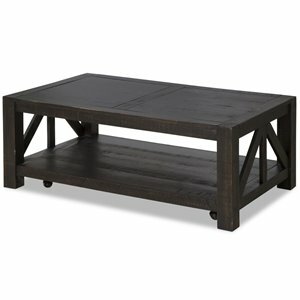 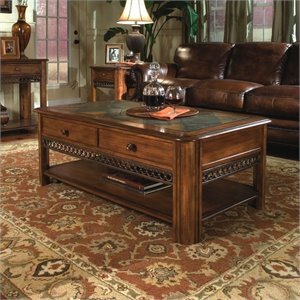 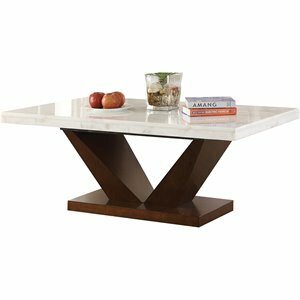 Lift top coffee tables are perfect for small apartments as they can do double duty as a dining table or desk. 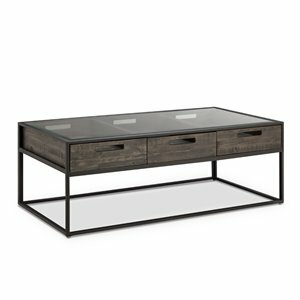 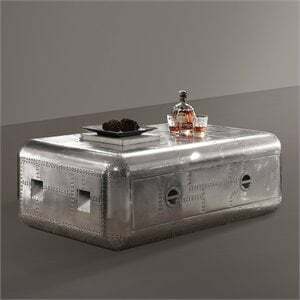 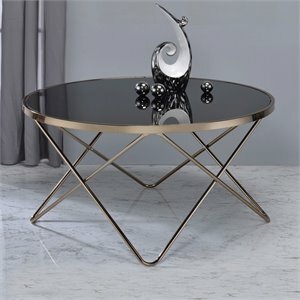 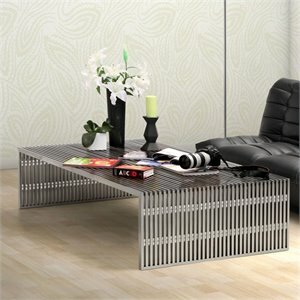 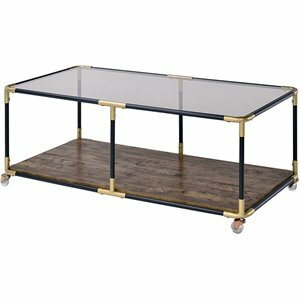 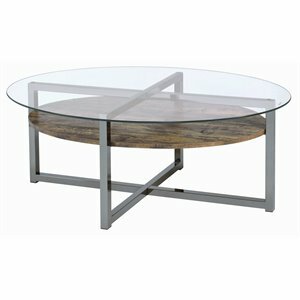 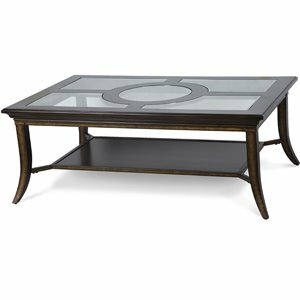 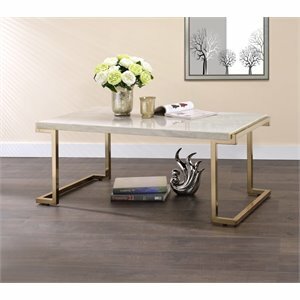 Glass top coffee tables are another great option as they help to create the illusion of more space. 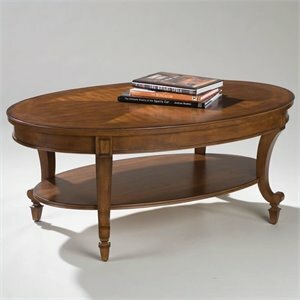 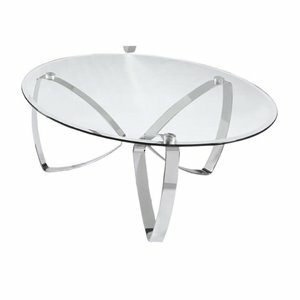 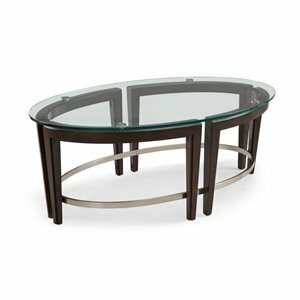 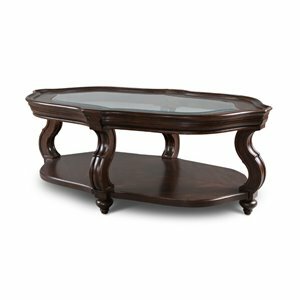 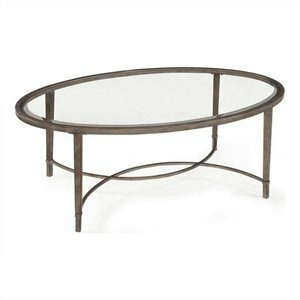 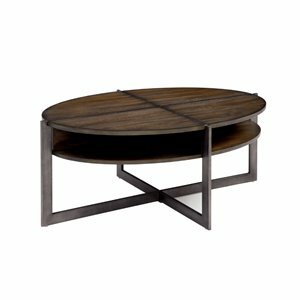 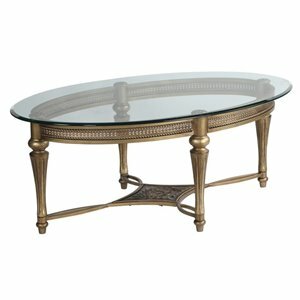 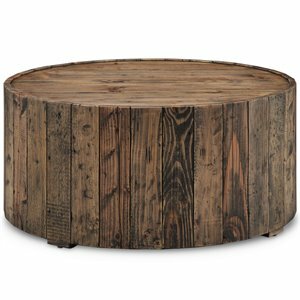 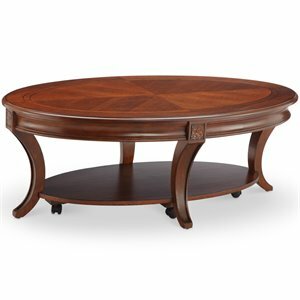 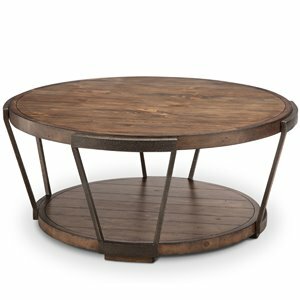 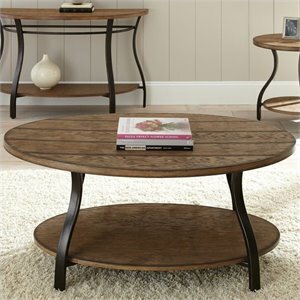 Traditional rectangular coffee tables are still popular but more and more people are turning towards the softer look of round coffee tables. 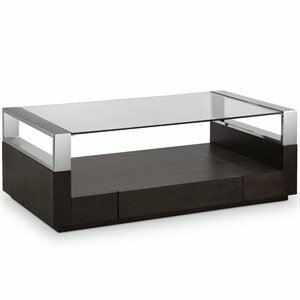 With no sharp corners, they are a great choice for families with young children. 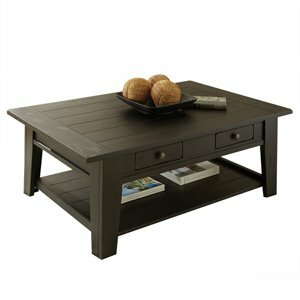 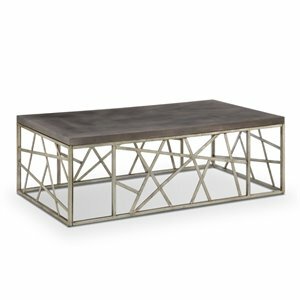 Wood coffee tables are available in different finishes to suit all styles of décor. 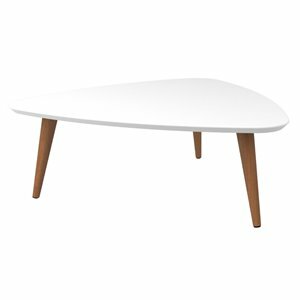 Choose white, oak, espresso or black coffee tables to suit your style. 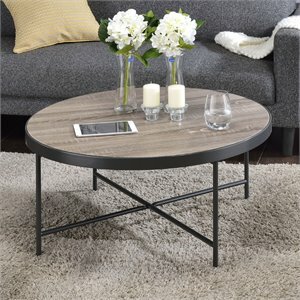 Coffee tables aren't quite what you are looking for? 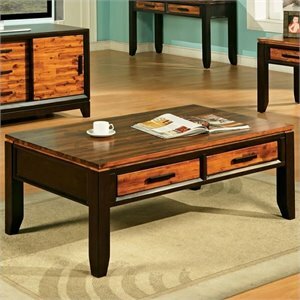 See our living room furniture page for even more options.